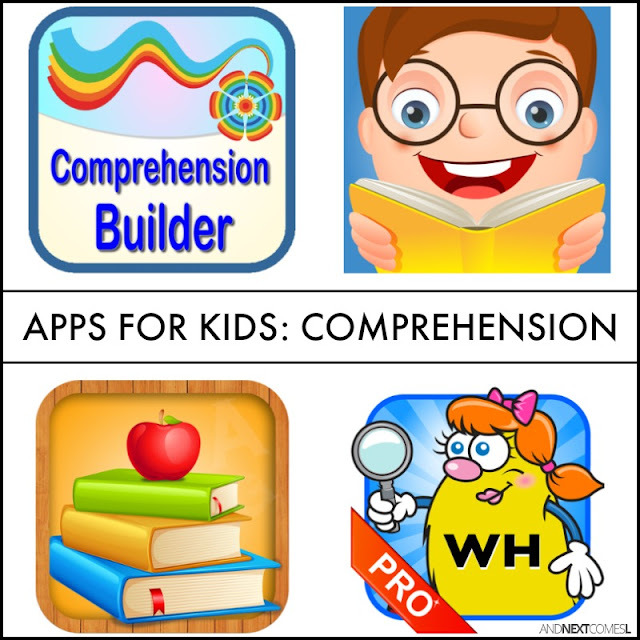 The best games and apps to help a child with hyperlexia improve their comprehension, speech, and social skills. When I first learned about hyperlexia, all I wanted to know was how can I use this knowledge to help my son? I knew WH questions were hard and I knew pronouns were confusing for him, but what could I do to actually help him improve these areas of speech and language? You can start by making these 8 simple tweaks to your daily interactions or ensuring that you are reading books with speech balloons and thought bubbles to aid in comprehension. But you can also just play games! There are tons of great ABC games and apps that would certainly appeal to hyperlexic kids, but that is not what I want to cover here. 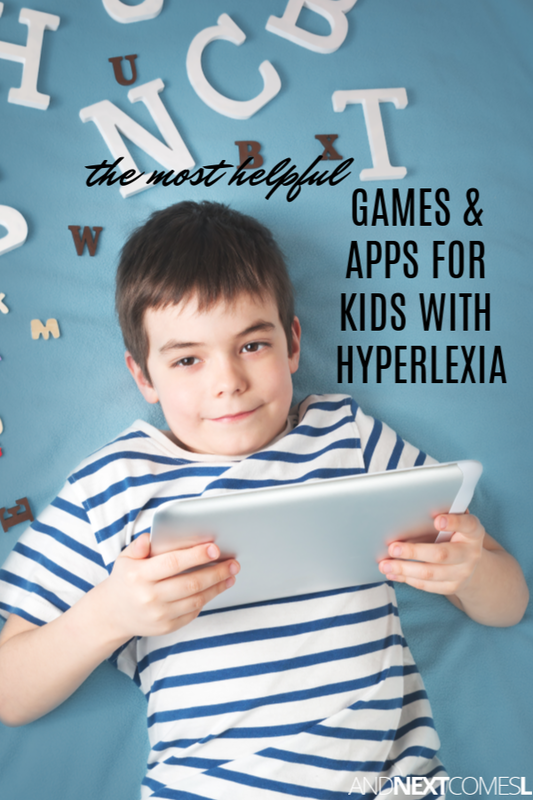 Instead, I want to focus on the best types of games and apps to help kids with hyperlexia improve their comprehension, speech, and social skills. 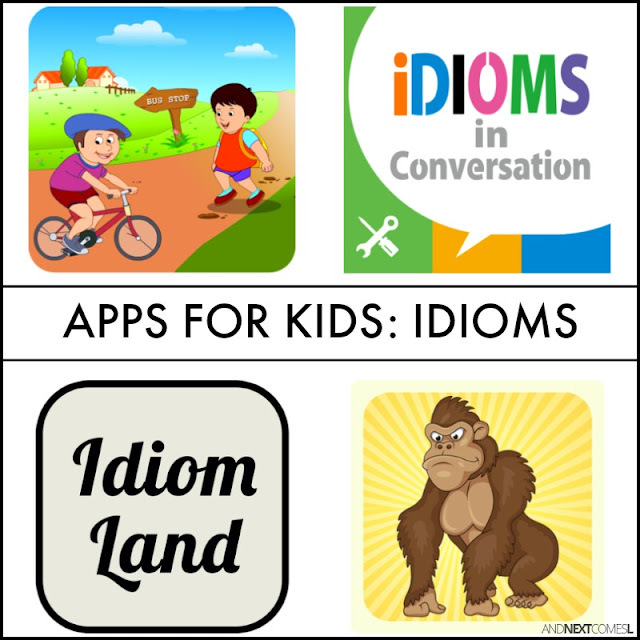 The suggestions below focus primarily on improving their language skills so that these kids can express themselves better, answer WH questions with confidence, and build conversation skills. Playing games with your hyperlexic kids is not only good for social skills, but they can be a great way to improve their speech skills as well. 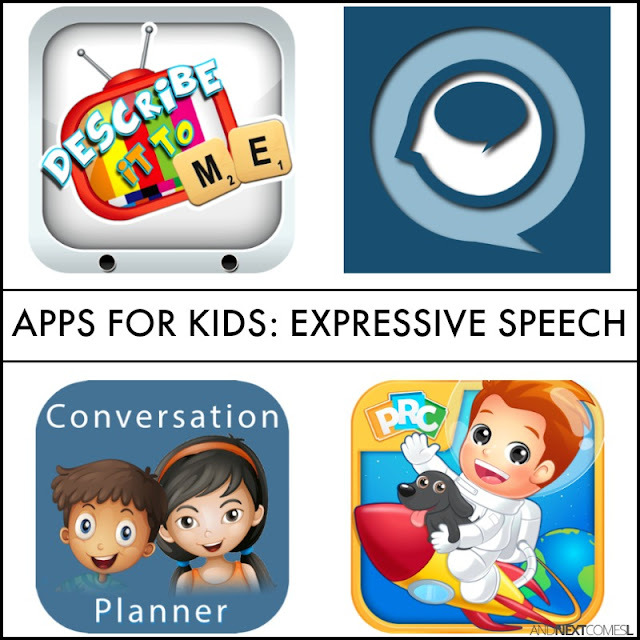 You can also modify games that you already have at home to target specific speech issues, just like your child's speech therapist likely already does. 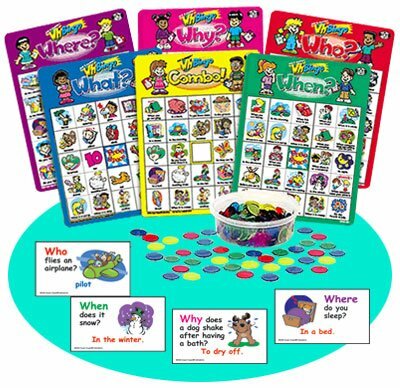 As an example, you can see how we modified Guess Who to target WH questions using this free printable. 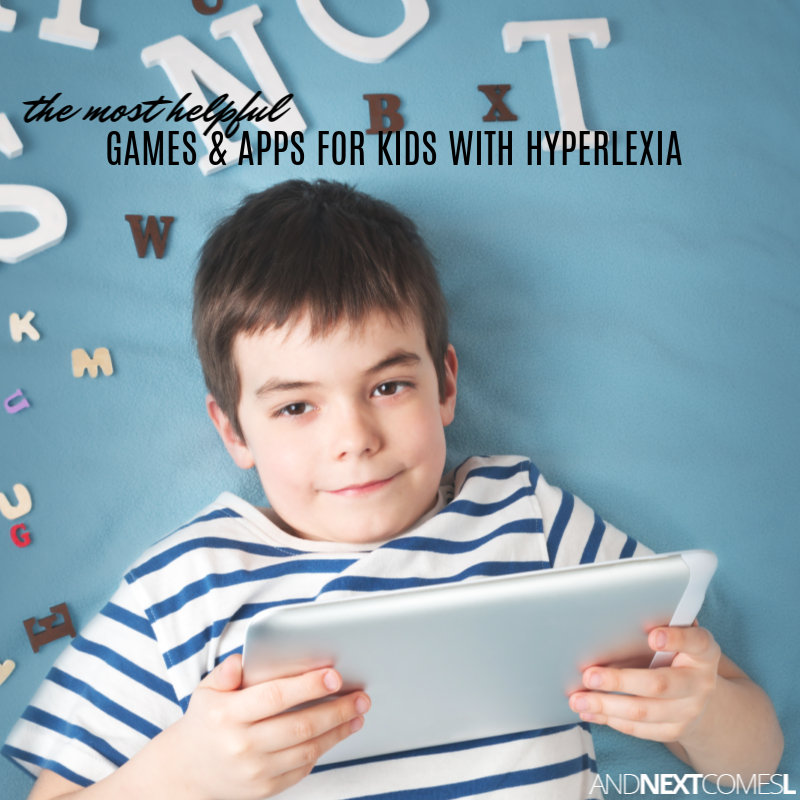 However, I wanted to focus on specific types of games that are really good for kids with hyperlexia. 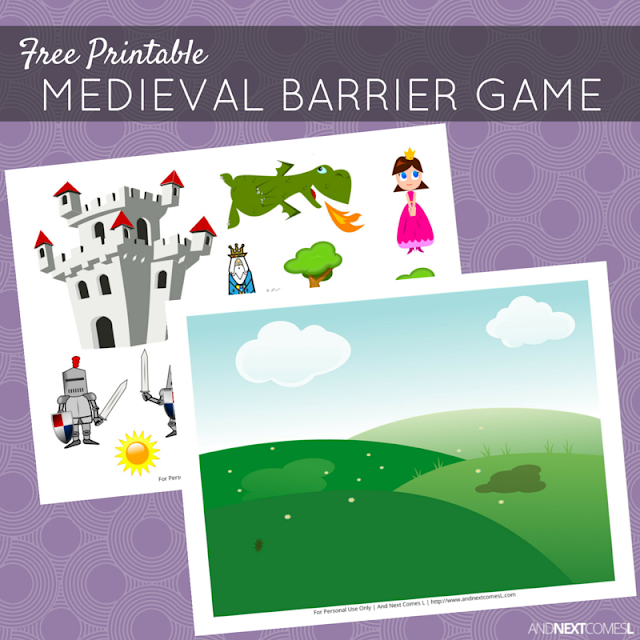 Barrier games are one type of game that are perfect for kids with hyperlexia. 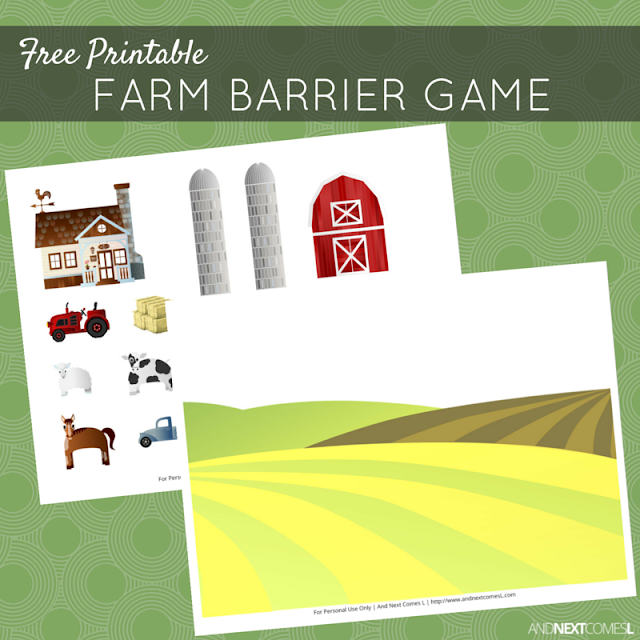 Barrier games are a great way to target expressive speech, vocabulary, following directions, prepositions, and more! 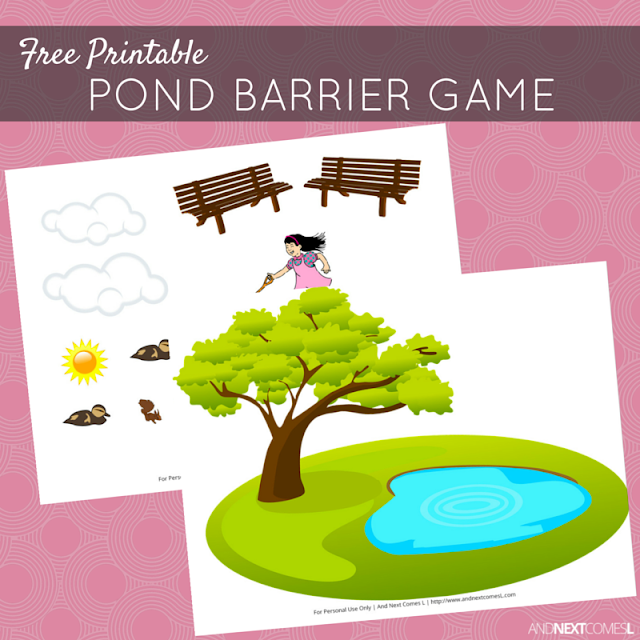 I highly suggest reading this article about how barrier games are great for language enrichment. 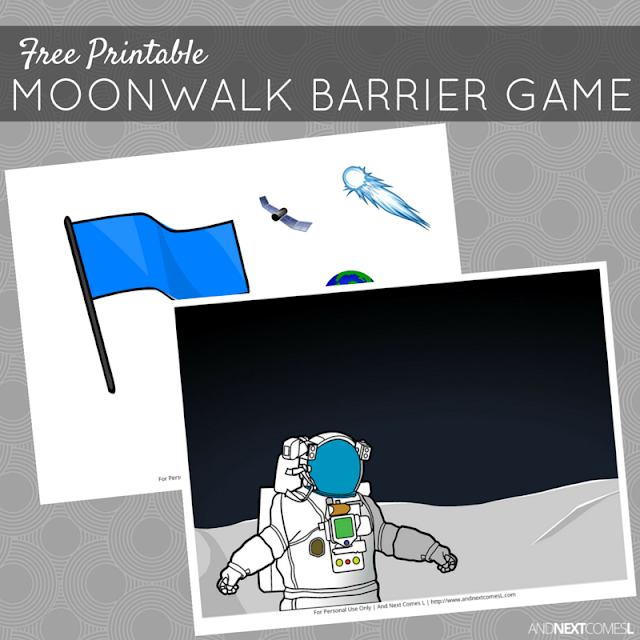 You can use two whiteboards to play your own barrier games, taking turns drawing and describing what you are drawing. 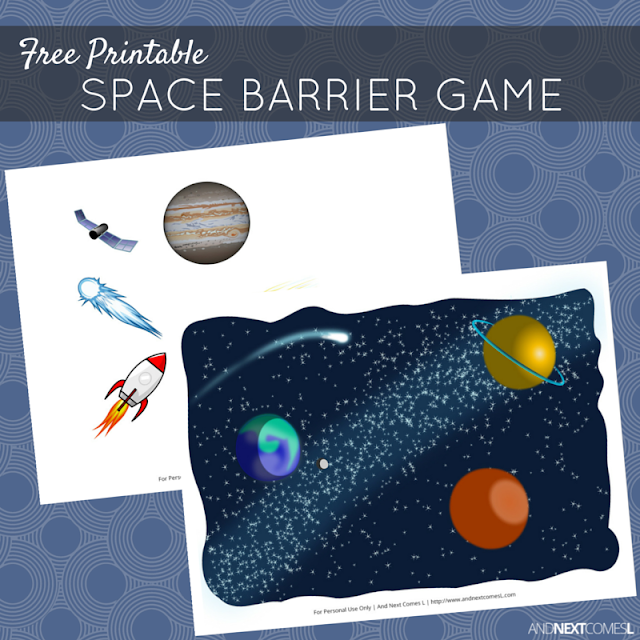 You can also buy a magnetic barrier game set or you can try one of our free printable barrier games below. 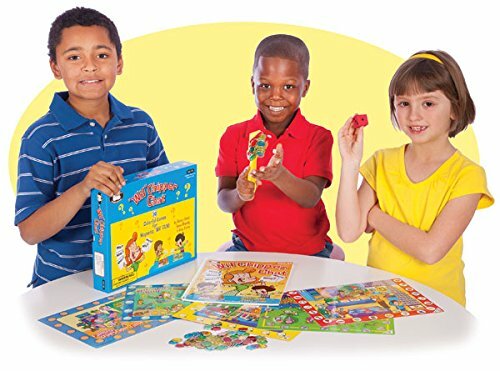 I spy games are also great to play with hyperlexic kids. If you play the verbal version, then be sure to use WH questions similar to "I spy with my little eye something that is green. What do you see?" That encourages them to learn the differences between you and I and that some times those two words can refer to the same person. It is also a way to model a small conversation, encourage your kids to be descriptive and look at the parts of objects, and increase vocabulary. You can read more about the benefits of playing the verbal version here (see point #1). However, playing visual I spy games is great too! I have made a ton of free printable I spy games for kids that my son loves to do. The written word is paired with a visual picture to aid in comprehension and to introduce new vocabulary. I also encourage you to play these printable I spy versions alongside your child and ask WH questions as they search. For instance, you can ask how many of one object they find, what color certain objects are, what shapes certain objects are, etc. Another game that is great for hyperlexic children is hangman. Naturally, these kids gravitate towards anything that involves lots of letters, so hangman is a great game to play with them. The reason why hangman is helpful for them is because it's formulaic and encourages them to ask and answer questions. Hangman is a great way to engage in small scripted conversations. You can simply write down the formula for the questions on a piece of paper if your child needs prompting. Something like "Is there a letter ?" and "Yes, there's a letter " or "No, there's no letter ." 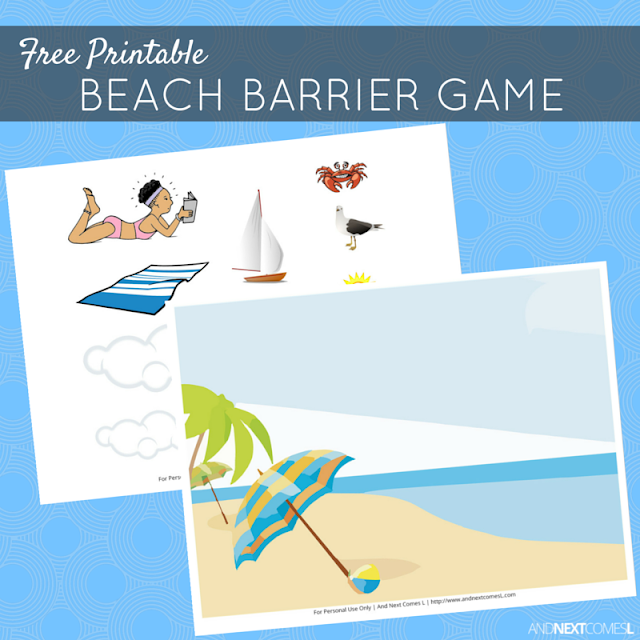 Your child will also enjoy being the person who fills in the blanks and comes up with the word or phrase for the game. If so, then they have to practice answering verbal questions, which is something they find tricky. 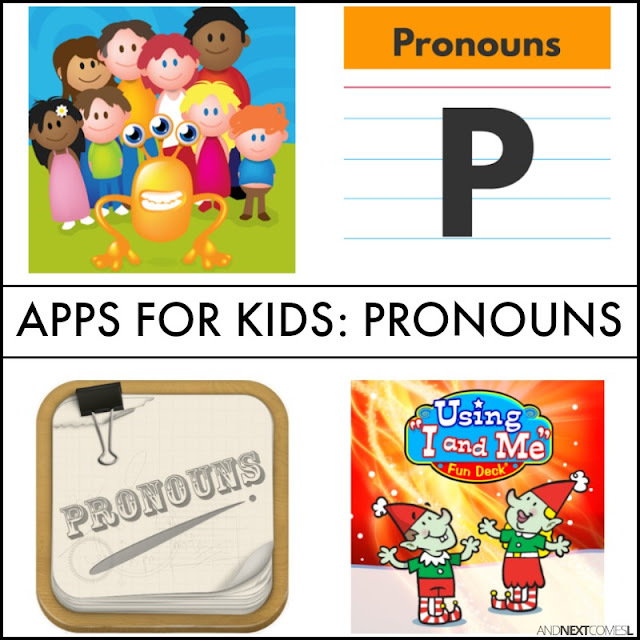 Games such as Raccoon Rumpus and toys such as the Melissa & Doug Magnetic Dress Up Sets are a great way for kids to work on pronouns, which if you have a child with hyperlexia, then you're likely familiar with how problematic pronouns can be. Pronoun reversals are a common feature in hyperlexic kids so it is important to find fun ways to practice them. Take turns with your child while playing while these types of games and toys and describe what the person is wearing, being sure to emphasize the pronouns "he" and "she." WH questions cause problems for kids with hyperlexia. 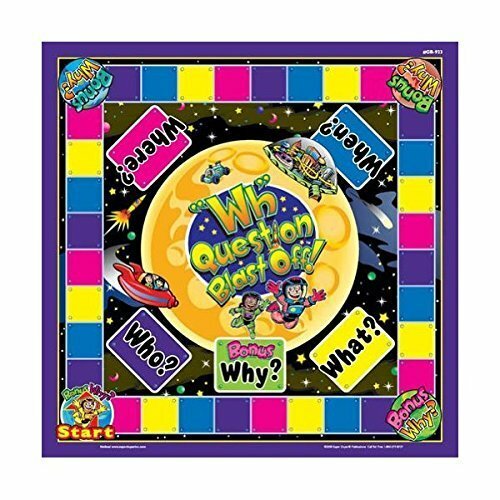 I cannot emphasis enough how important it is to practice WH questions with these kids as it aids in comprehension, as well as conversation skills. Here are a few fun games that target WH questions. 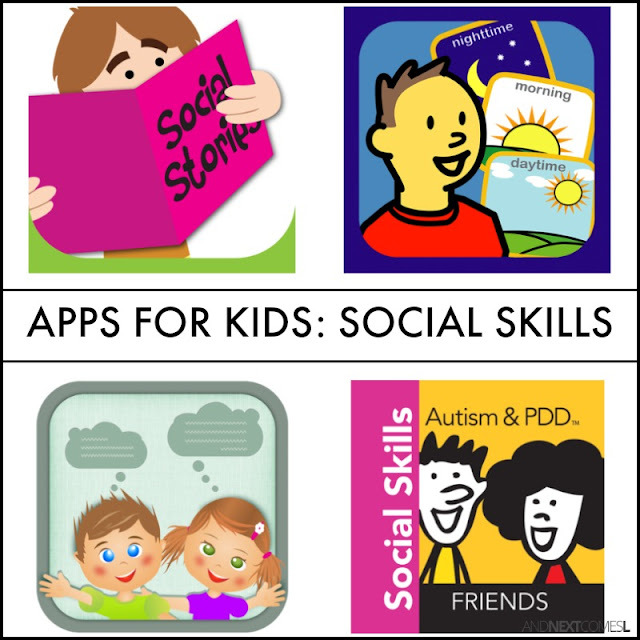 Apps are a great way to help hyperlexic children improve their comprehension, language skills, and social skills. They make a perfect supplement to speech therapy, occupational therapy, and any other therapy you use for your child. 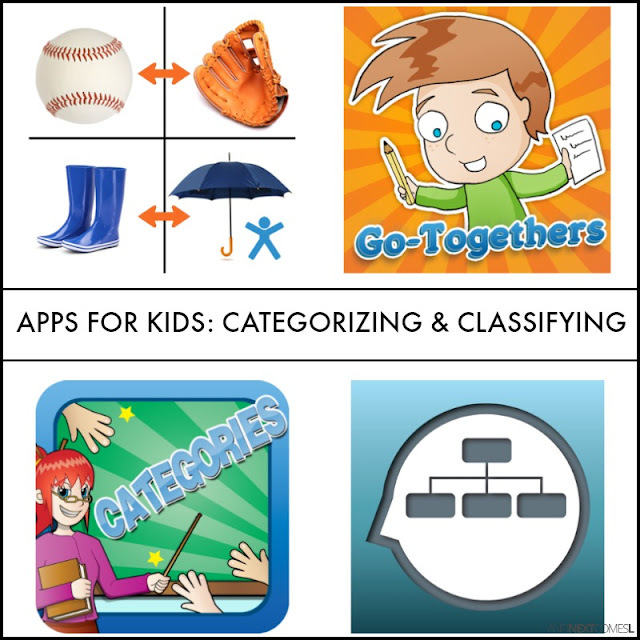 The apps have been organized into common problem areas for hyperlexic kids (e.g., pronoun reversals, comprehension issues, difficulties with WH questions) so that you can easily find the apps that you need to help address your child's issues. I just wanted to send a little note to let you know how grateful I am for your newsletter. 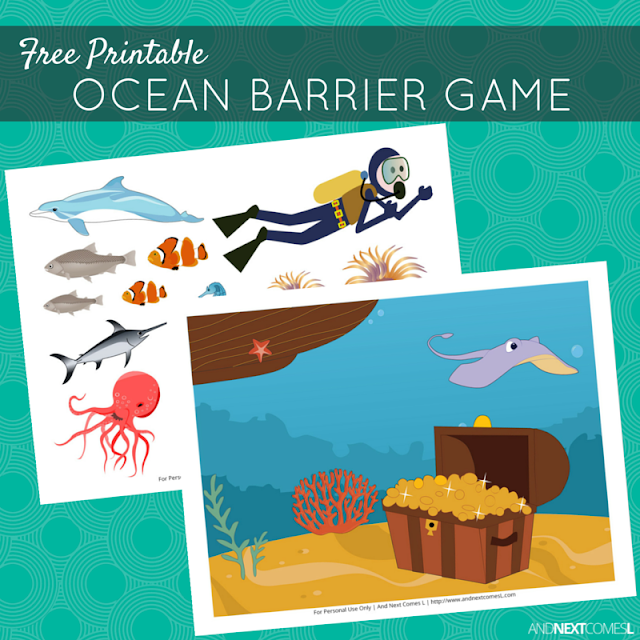 I read it almost every time you send it, and I've used a few of your free activities for speech language therapy. And I use it with children with and without ASD and hyperlexia. I just thought you might like to know that your efforts are very much appreciated by this first year speech therapist. Keep doing great work!